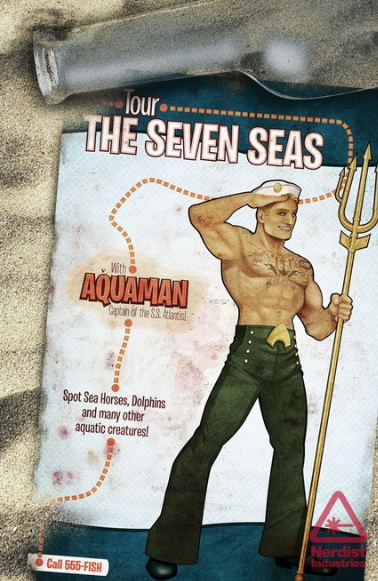 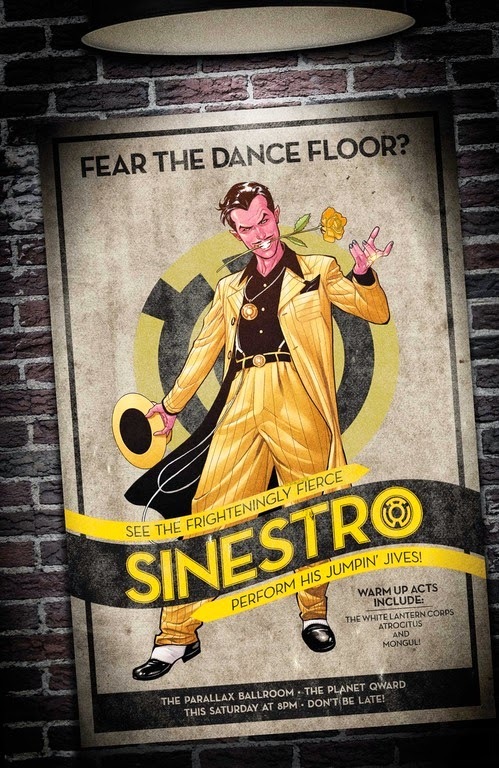 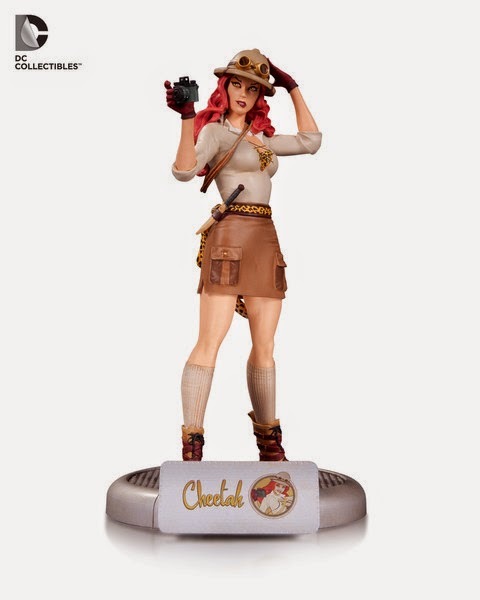 Ever since DC Comics commissioned Ant Lucia to design a WWII Bombshell-inspired line of collectible stautes, Bombshells have been very popular even resulting in a month of variant covers. 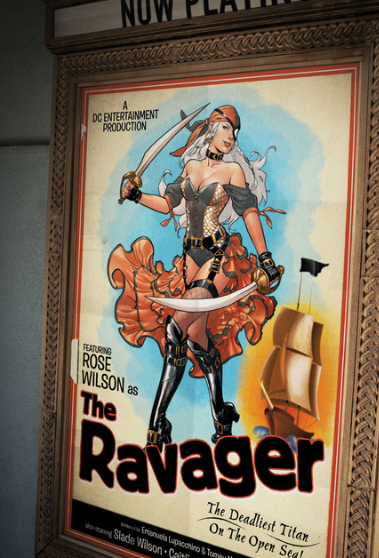 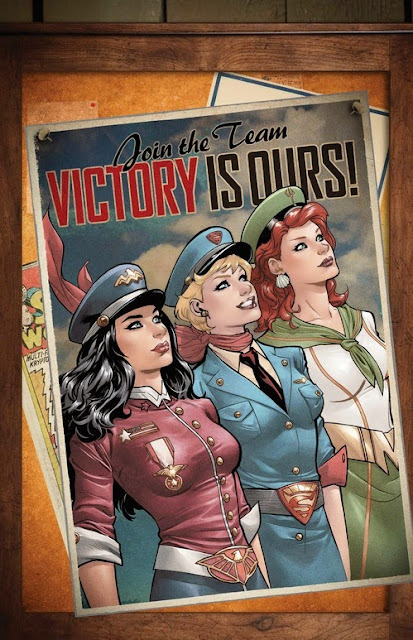 Bombshells are back with a vengeance with not just new statues and another month of variants but also a new Digital First series written by Marguerite Bennett and art from Marguerite Sauvage beginning in July. 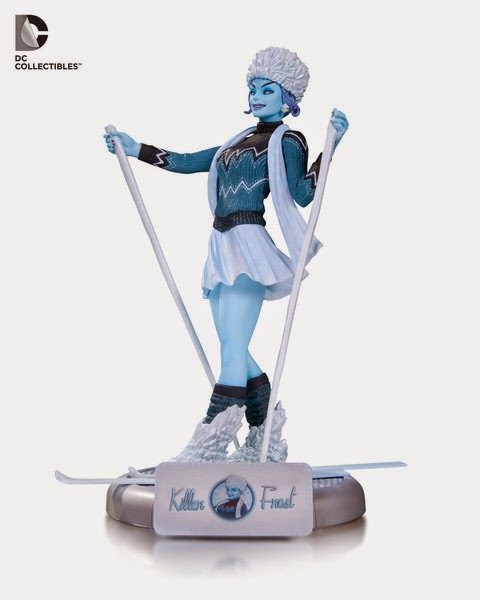 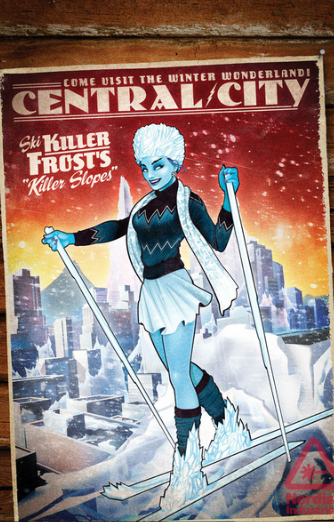 Two new statues, Cheetah and Killer Frost, will again be designed by Ant Lucia and sculpted by Sam Greenwell and Tim Miller for release in Spring 2016. 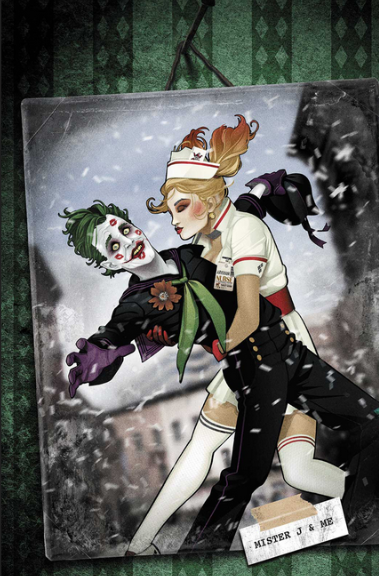 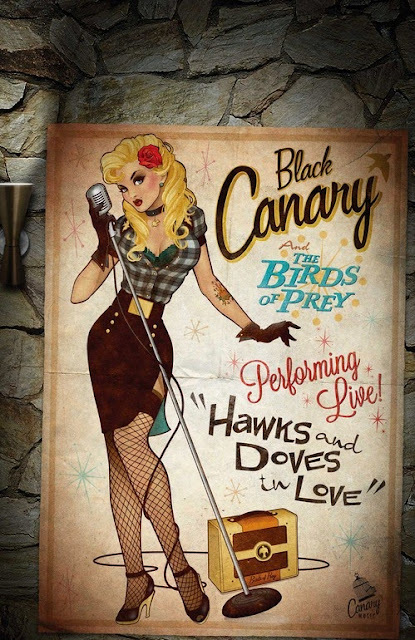 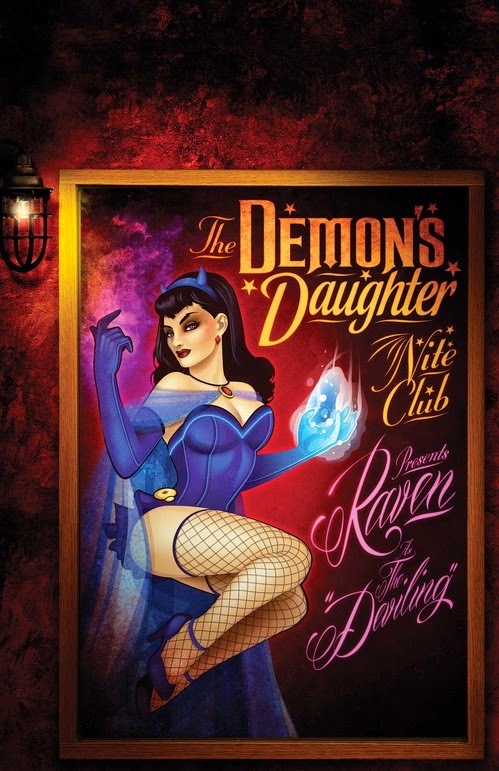 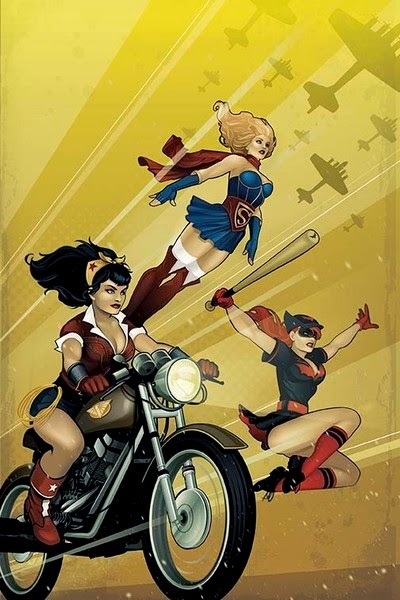 Bombshell variant covers will be available throughout the DC Comics line in August as well as the first collection of digital stories of Bombshells #1 in print after their digital only release in July. 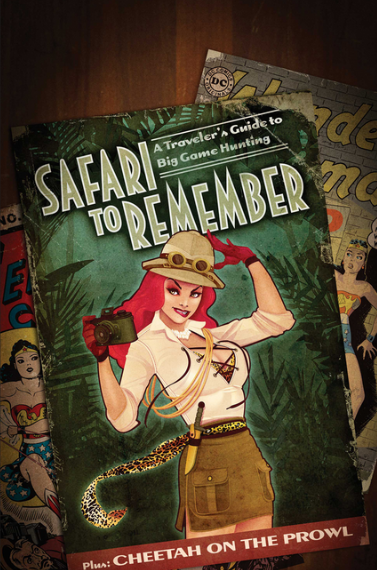 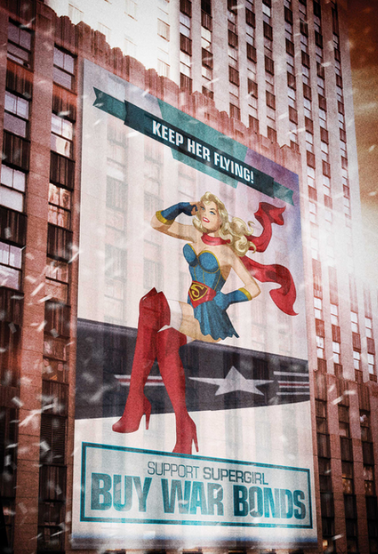 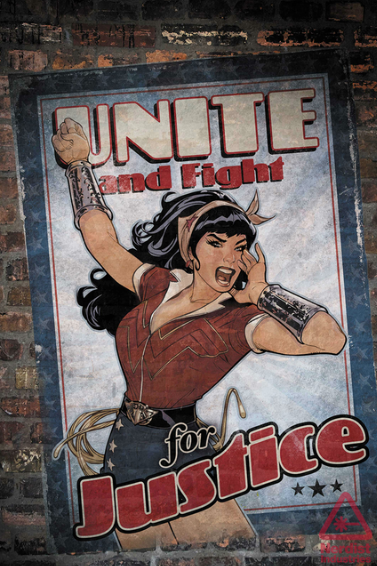 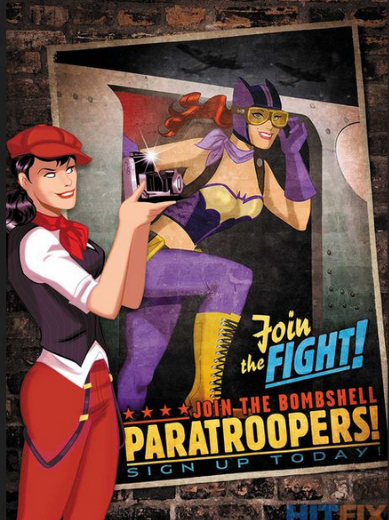 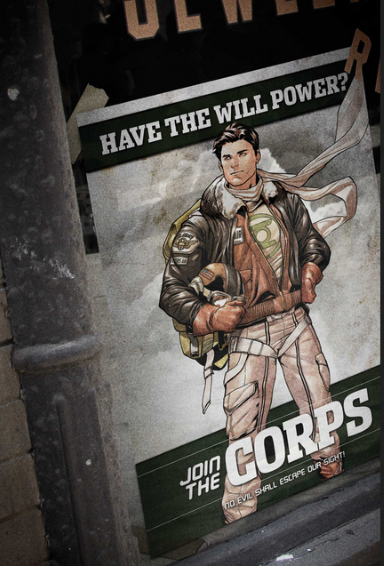 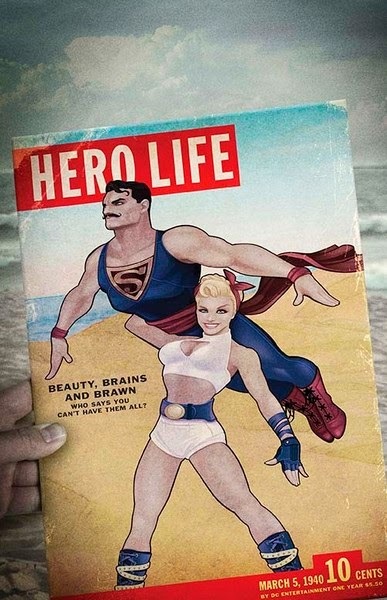 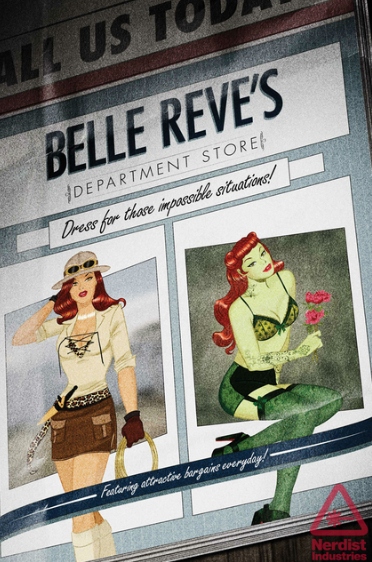 The retro-styled parallel universe features Wonder Woman, Supergirl and Batwoman on the front lines of World War II. 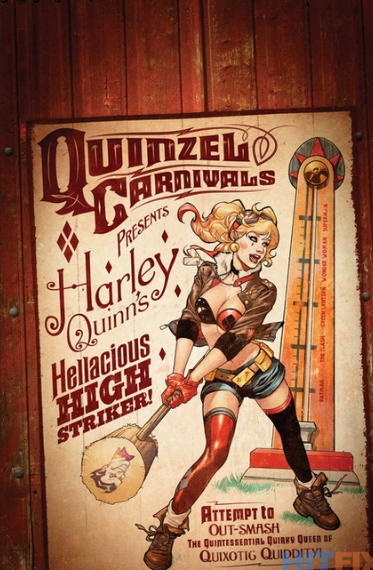 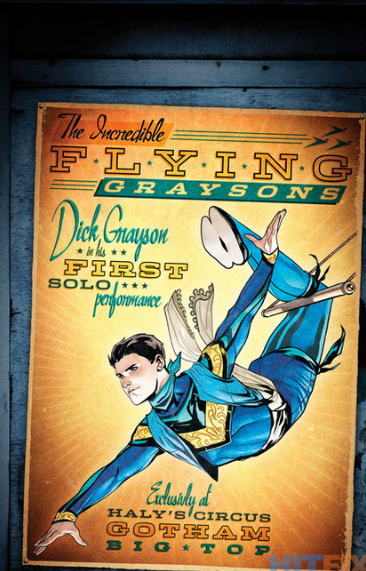 Check out the entire press release below after taking a gander at all the beautiful variants coming in August.